UCF Police issued a statement Wednesday reminding students to remain vigilant of their surroundings, particularly when utilizing services such as Uber and Lyft. The statement makes mention of the recent murder of a University of South Carolina student who was killed after getting into a vehicle she mistakenly believed to be her Uber. According to a CNN article, Samantha Josephson was captured on surveillance footage leaving a bar and getting into a Chevrolet Impala around 2 a.m. on Friday in Columbia, S.C. This would be the last time the 21-year-old law school bound senior is seen alive. After failing to return home from her night out with friends, Josephson’s roommates reported her missing later that afternoon. 14 hours later, her body was found with “multiple sharp force injuries” by turkey hunters in a field 90 miles away, CNN reports. UCF Police included several safety tips in their statement to students and faculty. Among the many, they suggest checking the child safety locks and ensuring the switch is in the off position prior to entering any ride-share vehicle. In the case of Samantha Josephson, the child-safety locks inside of the Impala were discovered to have been engaged, according to her father. 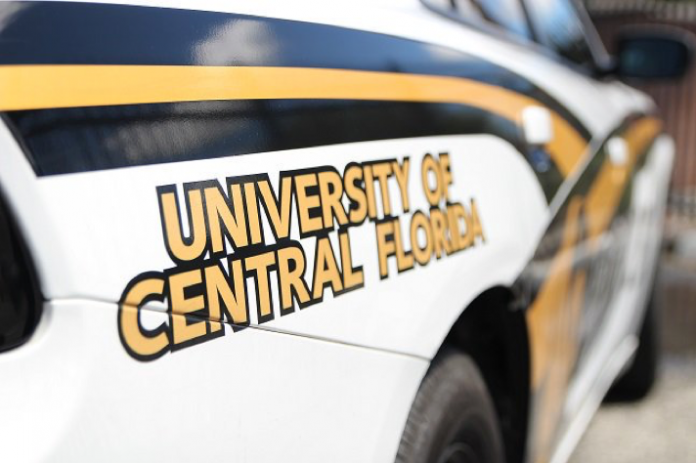 You can view UCFPD’s complete statement and ride-sharing safety tips here.